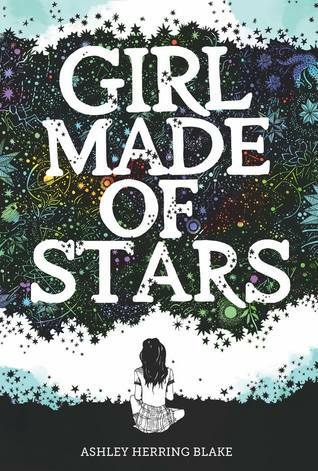 Last week I wrote a guest review on Laura’s blog (you should follow her blog because she’s amazing) for Girl Made of Stars by Ashley Herring Blake, so in case you haven’t seen it yet, you can find it below! 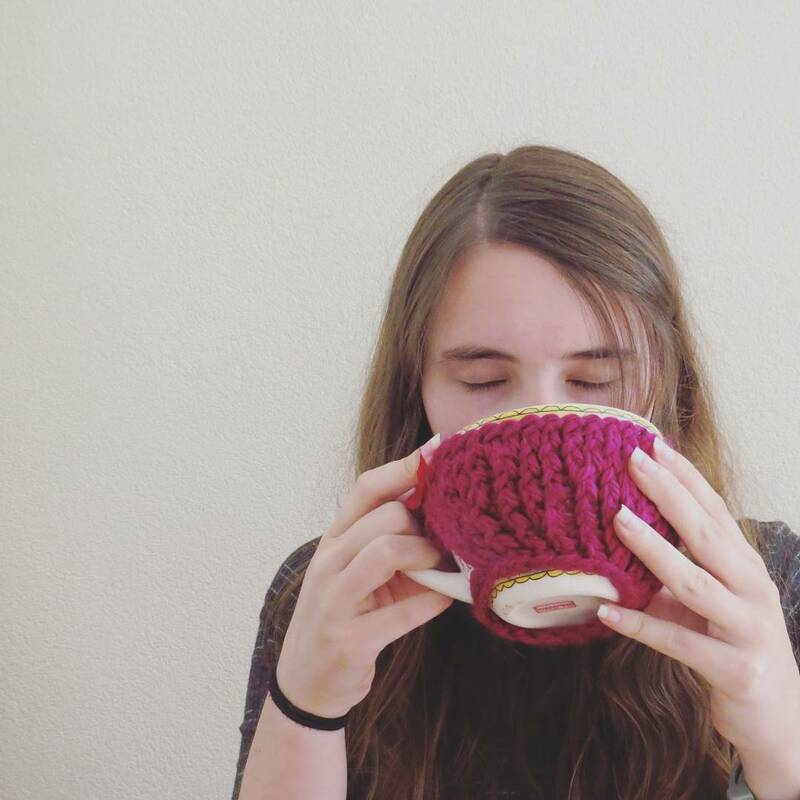 I received Survivors’ Dawn by Ashley Warren in exchange for a honest review, and I really enjoyed it! At first glance, Brooke Flanagan, Lauren Le, and Nikki Towers have little in common: a white virgin, an Asian party girl, and a black resident advisor. But they all have their own dreams, dreams that can be shattered in a single night. When freshman Brooke Flanagan first arrives at the university, she’s excited to escape her sheltered life in a Southern town. Lauren Le, a scholarship student, likes to have a good time, but she never disappoints her hardworking, single mom. Nikki Towers always goes her own way; confident, poised, and wealthy, Nikki’s biggest problem is what to do with her future.